Ever wondered about how chatbots are made? With our technical expertise and our clients’ knowledge of their talent pool, we bring together a great new HR experience for candidates in all common languages. In the process, we place great value on close collaboration with our clients. We know that working together is the key. In the following, we'll give you a brief insight into how the jobpal team runs projects with our clients creating the perfect chatbot for them. 4. Interview scheduling: Reduce the no-show rate by offering multiple potential interview slots; the chatbot will find a time that works well for both parties. We will figure out and work together on a custom flow - specifically adjusted to your needs - that guides your applicants through the whole process in the best way possible. 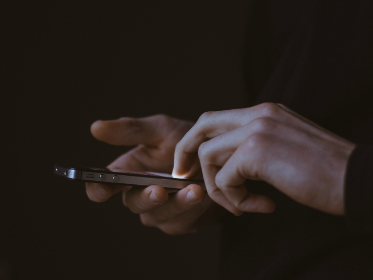 We can help you figure out the right flow, based on our experience of integrating chatbots across many different industries and company sizes. We coordinate the integration process for you and keep the majority of the work off your plate. Now lean back and wait for applications from top-notch talent to roll in! Good to know: Your chatbot incorporates jobpal’s proprietary NLP engine, which is designed especially for HR purposes. With some training, it can learn and provide accurate answers to your candidates. How can you ensure as many incoming questions as possible are covered expertly by the chatbot? The answer to this lies in the data! As soon as you provide us with the respective data (generally: frequently-asked questions from your candidates and the appropriate answers and information you provide in these cases), we categorize it into logical themes that the chatbot will recognize. In all phases of the project, we really value the productive exchange with our clients. Only you have the expertise about what your candidates want to know and the answers that should be given to the respective questions. We learn a lot about your business and your talent needs through this process and this fruitful exchange helps us tailor the chatbot to your company and culture. The training can be done either by you or by the jobpal team. We usually recommend helping you out because we know exactly how the chatbot works and which steps need to be taken to ensure data quality. One such approach is through the help of so-called data enrichment. We enrich the data set by manually adding similar questions that can be processed with the same answer, making the chatbot more versatile and improving its ability to handle diverse conversations. If you want to find out more about data quality, take a look into our upcoming article about data quality and training! Does your company have followers on Facebook? Do you have a lively company Instagram account? Are you very active on LinkedIn? Or perhaps every day hundreds of users storm your website’s careers page? We can help you convert your web and social traffic and followers into real value in the form of candidate engagement and job applications. 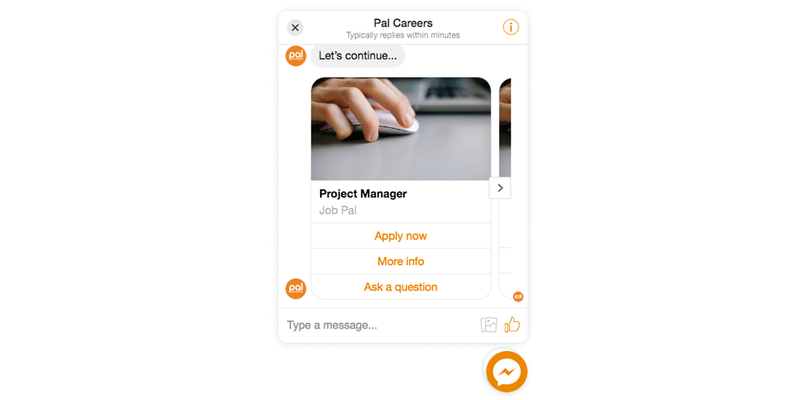 You can integrate a jobpal chatbot directly on your website either in a form of a Facebook plug-in or through a web chat solution. 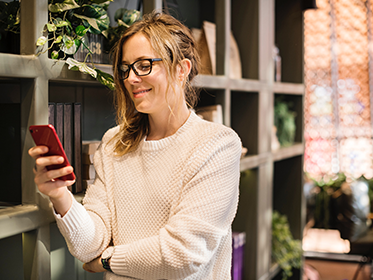 Come up with a catchy Call-To-Action to invite your prospect candidates to ask questions or browse through your job opportunities. You can also promote your chatbot on LinkedIn or use your creativity on Instagram. Another great place to implement the chatbot is in messaging platforms like Facebook Messenger and others. For example, you can guide your prospects into the chatbot directly from your Facebook career page, making the interaction with the chatbot a seamless experience for them. Step 4: Enjoy the Results! The chatbot is trained, the implementation is done and you’re directing potential candidates to your chatbot. You can now enjoy the fruits of your labor; candidates are using the chatbot to learn more about your company, its culture, the application process, your job offers, and more! They have 24/7 access to the information you provide, receive instant responses and are happy to get all their questions answered swiftly. In the meantime, your recruiters can allocate the time that they would spend on answering repetitive questions to more important tasks! 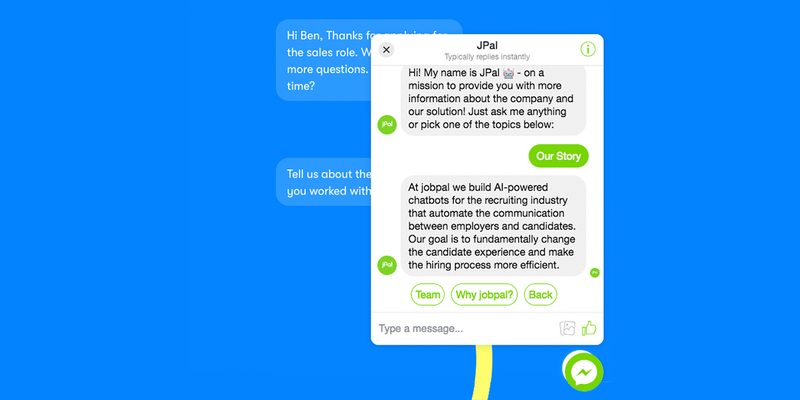 If you would like to get on board and build your own HR chatbot with us - reach out to contact@jobpal.ai and learn how you can improve your employer branding and candidate experience.